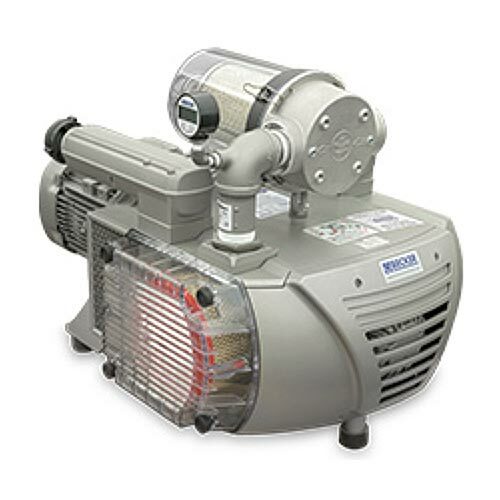 When it comes to holding down your product, the Becker VTLF Series oil-less rotary vane pumps are clearly better than competitive vacuum pumps. 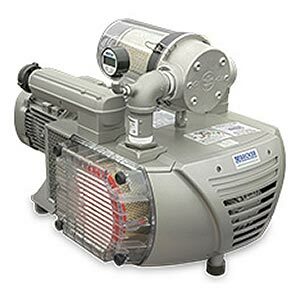 Not only do the VTLF model pumps run cooler and quieter, they have a deeper end vacuum level than our competitor’s dry vane pumps. The world’s most popular pump in the CNC router industry has features designed specifically for those applications where dirt and dust are present. Whether you’re holding down wood, plastic or metal, Becker pumps are the clear choice for all CNC router applications.